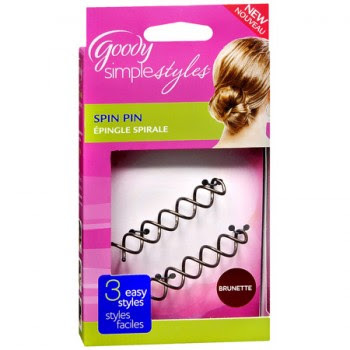 Spiral bobby pins for buns! Finally something that hold my thin, slippery hair. Thanks Gracie at GirlMeetsLife.com for pointing these out, I'm in love! If only these were around back in the Cydni's School of Dance days . . .
Why is yawning so cute when babies do it, but so awkward when big people do it? Charles is such a hipster. I guess Josh and Charlie get lonely, play dress up, and have photo shoots. If only my roommates and I weren't currently on treat overload at our apartment due to Trish's recent birthday. . . 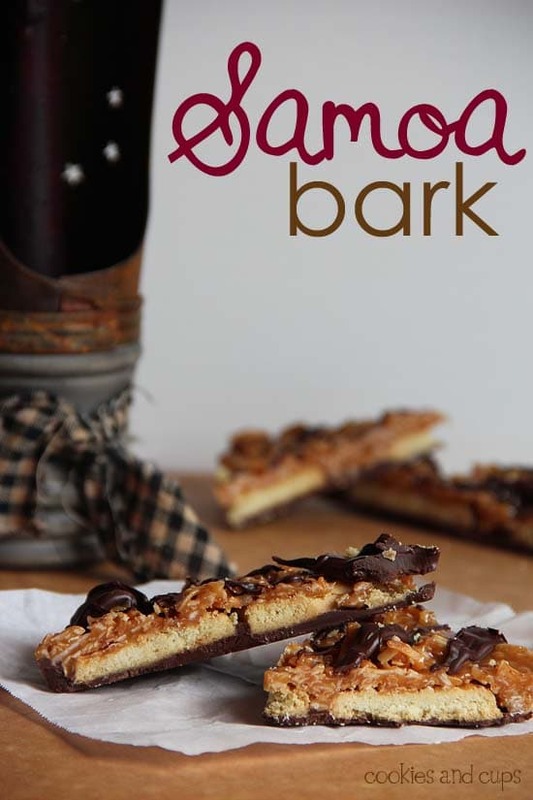 These are definitely next on the to-bake list. If you judge the candle by it's name then I will punch you. A real life fried green tomato candle would be sick. Sick as in gross, not sick as in totallllyyy awesommmme bruh. Mom introduced me to this candle, and if it came in perfume I would coat myself in it like a 7th grade boy with cologne. I bought one for Trish's birthday, and the scent of it makes me happy because it reminds me of home. You may be thinking "Dayangggggg Emily, your fingernails look awesome, what happened?!?!" However, those are not my fingers. . . I stole them from Google images.